A tournament that started off with 32 participants has now been narrowed down to the Final Four. For the last few months, we've been amazed and completely blown away by the action we've seen and we have witnessed some stars made in losing efforts. Two of those, Cedric Alexander and Rich Swann are currently signed to WWE and will be moving onto the RAW Cruiserweight Division. All of the things we've seen from those two in this tournament shows me that they will be very important pieces for RAW going forward and likely very over with every crowd weekly. However, neither of those men are in the Final Four. The final four has been set for next week's live Finale and the winner of the Cruiserweight Classic will be crowned. Today, we wanted to look at the Final four, the semifinal matches and see who has the best chance of winning and who doesn't. Let's get into it. -This match is going to be interesting. I think they have a bit of a style clash in some way, but that will make for an interesting contest back and forth. 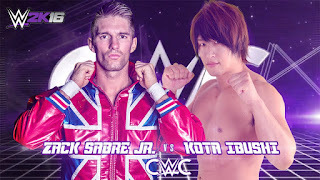 From the start of the contest, I think we all saw it going down to a Zack Sabre Jr. Vs Kota Ibushi Finals, but I'm not 100% sure for a few reasons. One, neither Zack or Kota is signed to WWE and it's possible neither man will be on WWE programming going forward. So, perhaps, neither man advances to the Finals? Far fetched, but it might occur. If I'm WWE however, the best possible match to make the Finals up of is Zack vs Kota. Hands down. It's the match we've all been waiting for, and usually when it comes to the CWC or the NXT programming, we aren't really disappointed. Gran doesn't stand a chance in this match if I had to say so, and Zack will be pushed to the limit, but walk away with the victory. Now, this next match, the last semifinal contest is one I'm excited to witness and watch. This could be something very special and make the world take notice. Both of these stars are big time performers and while I see the entire world isn't sold on TJP, as an in ring performer, dude is solid as they come. So, that Semifinals match is going to be interesting for all watching. 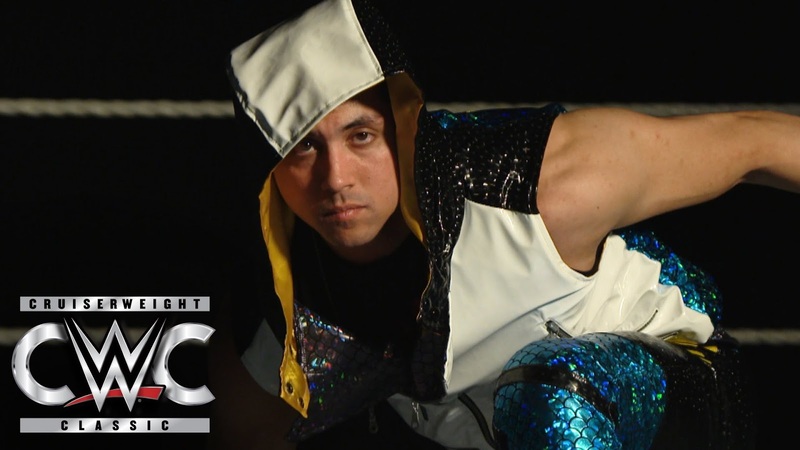 -The audience is familiar with TJ Perkins. They are also familiar with Ibushi, who is beyond amazing. I'd like to see this match go about 15 minutes, before seeing Kota begin to get the upper hand and a victory. Now, let's be honest: TJP could pull off a surprise victory here, but I don't think that'll be the case. I think the Finals will be with the two men that we thought it would be, both of whom haven't signed to WWE and won't be a part of the RAW Cruiserweight Division just yet. I think that's actually smart, because if they want to do this again next year, they can bring in wrestlers from all over and let them shine and go on to continue doing great things after the tournament. Like they've done now. Imagine the winner not being signed to WWE right? It's crazy, but it works. 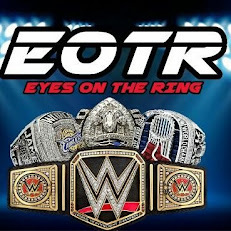 Because of that, I see Kota winning in a great match, then fulfilling the prophecy of this tournament with the Finals. That would leave us with a possible match of the year candidate to come in the Finals. The match we knew would be the Finals. Needless to say, both of these men have been overshadowed in a small way over the course of the tournament. Cedric got the big moment with Triple H, Swann is over a lot with the crowd, and Brian Kendrick even got some love from the crowd after losing to Ibushi. The two I suspect will be in the Finals aren't the two most important pieces of the tournament, but we will see the two biggest pieces going into the tournament do battle for the trophy and the bragging rights. -This match could end up being an absolute classic and likely will be that. I can't see Zack winning for some reason. I think with the emphasis on Asian culture and wrestlers now in WWE, I think we could see Kota walk away with the win and the trophy. If Zack wins, I'd be slightly surprised. 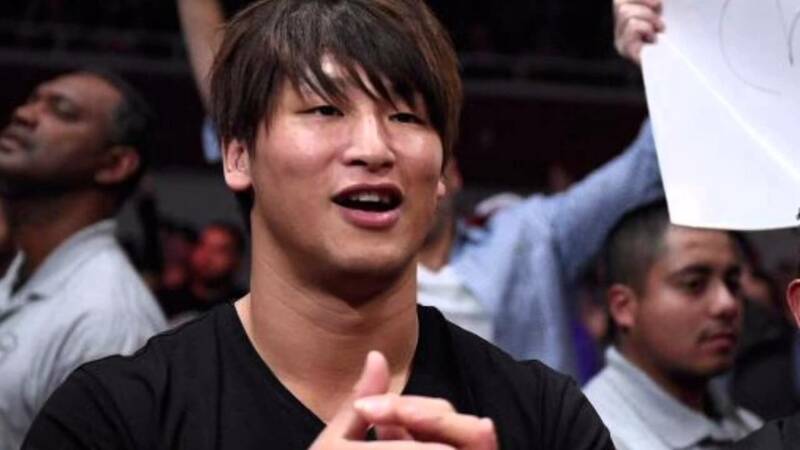 Regardless, Kota will take Zack to the limit and vice versa, but if I had to pick, I'd say Kota Ibushi wins the match and the whole tournament. I think it was designed like that from the start honestly. That's where we'll end this off. 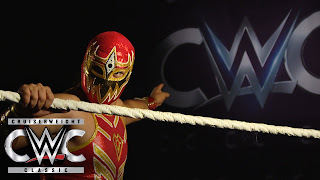 The Cruiserweight Classic has been amazing and the end has arrived. We'll have more developments as the days progress, but one thing is for sure. We're due to see another classic or two this upcoming week and crown the victor finally.